He cannot be non-suited in case he has otherwise established a genuine need, the bench said. The Supreme Court in Mehmooda Gulshan Vs. Javaid Hussain Mungloo, has held that the requirement of the landlord for his own occupation could also mean occupation by a member of the family and mere non-examination of the family member, who intends to do the business, cannot be taken as a ground for repelling the reasonable requirement of the landlord. 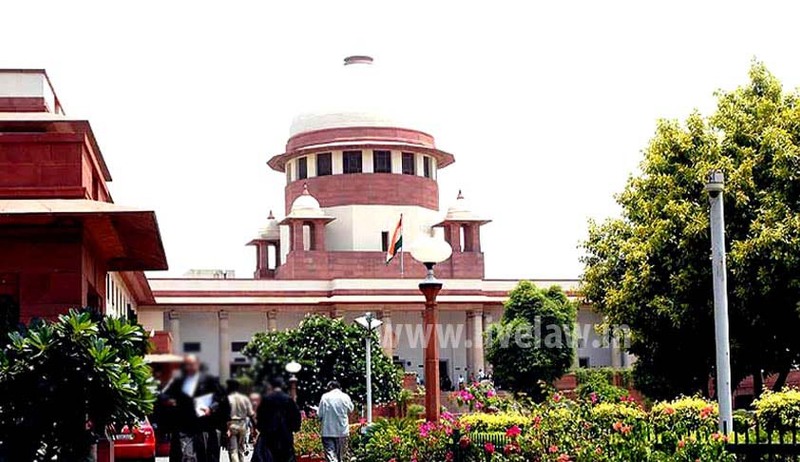 The high court, in the instant case, had held that having not examined the son, who intends to do the business, the requirement of own occupation was not established for the purpose of Section 11(1)(h) of the Jammu and Kashmir Houses and Shop Rent Control Act, 1966. Merely because the landlord has not examined the member of the family who intends to do business in the premises, he cannot be non-suited in case he has otherwise established a genuine need, a bench comprising Justice Kurian Joseph and Justice AM Khanwilkar said while setting aside the high court orders. The bench said it is for the landlord to decide as to the best use the premises should be put to and there is nothing wrong on the part of a landlord in making plans for a better living by doing business engaging her son. Having regard to the background of the son, who is unemployed and undereducated, the appellant was able to establish that business was the available option and the tenanted premises was the only space available. Thus, the genuine need for the premises has been established, the court said.